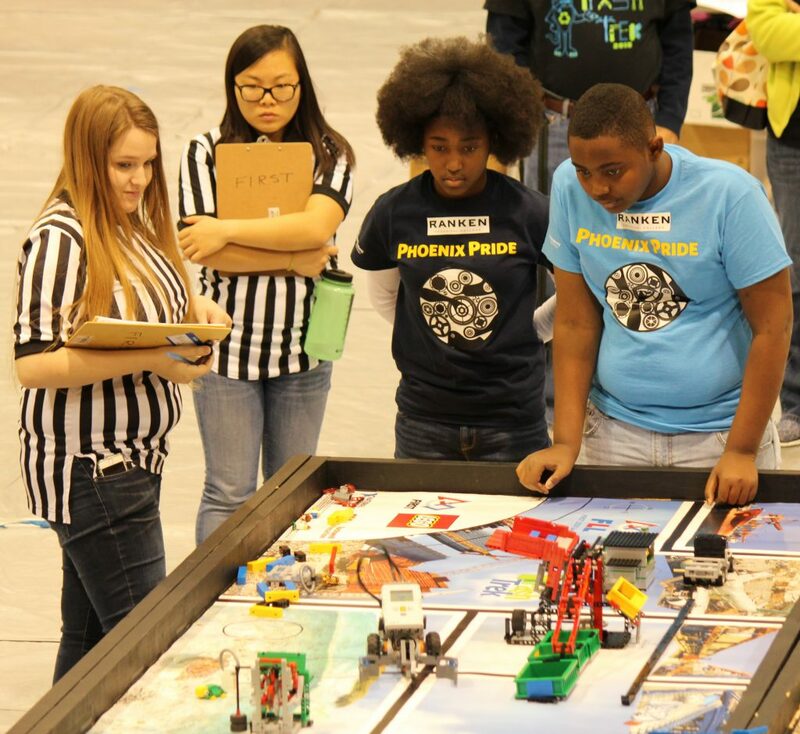 FIRST Robotics, which stands for “For the Inspiration and Recognition of Science and Technology,” is a growing initiative in the Eastern Missouri community to encourage students to consider STEM careers and STEM schools. The Ranken Precision Machining department collaborates with team members to machine and produce the parts they have designed, in order to equip their robot with sophisticated mobility and function. Without Ranken’s financial support, training and mentoring, many of these teams would forfeit the opportunity to participate in these programs. More than 1,400 students (grades 4-12) have participated in teams sponsored by Ranken since 2010.